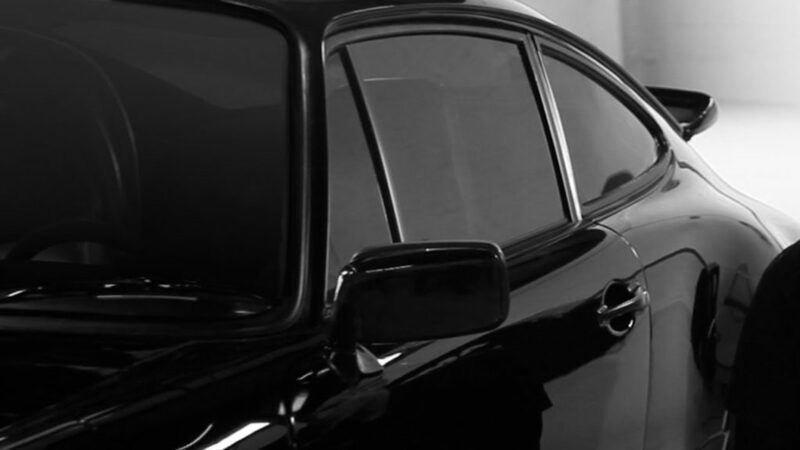 Car Glass Restoration: When Does Repair Work? The damage to the front windshield often causes a lot of worries to the car owners. First of all, this is a problem that requires immediate action because it is very dangerous to drive a chip or a crack. Procrastination is not an option. Then there is a cost – the windshield is expensive. However, looking on the bright side, windshield repairs are a common service today, and a wide range of chips and cracks can be cured and restored. 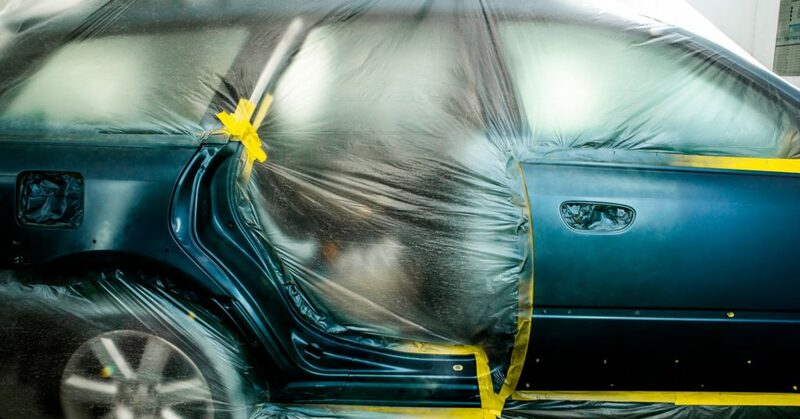 [Read more…] about Car Glass Restoration: When Does Repair Work?